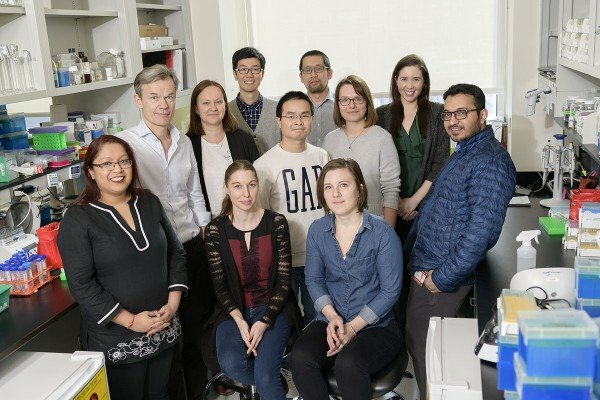 The Helin lab studies how fundamental biological processes are regulated and how these become perturbed in human disease, particularly in cancer. Our vision is that our research can play a role in developing new therapies for people with cancer and at the same time provide new insights into mechanisms regulating transcription, stem cell identity, and differentiation. Our research is focused on how chromatin-associated proteins regulate transcription and control cell-fate decisions. To do this we use a host of different methods in biochemistry, cell biology, and genetics (including mouse genetics) and a number of high-throughput genetic methods to identify potential novel therapeutic targets. 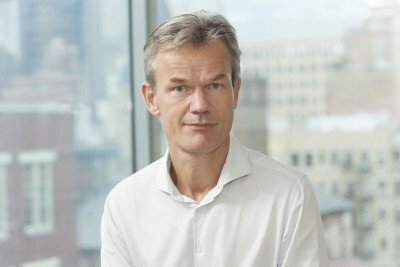 Cancer biologist Kristian Helin studies how genetic and epigenetic mechanisms affect transcription and cell-fate decisions, and how their deregulation contributes to cancer.